Last week I wrote about how home care agencies can position themselves to be on the “Tipping Point”, the wave of the future of healthcare via a care transitions initiative. 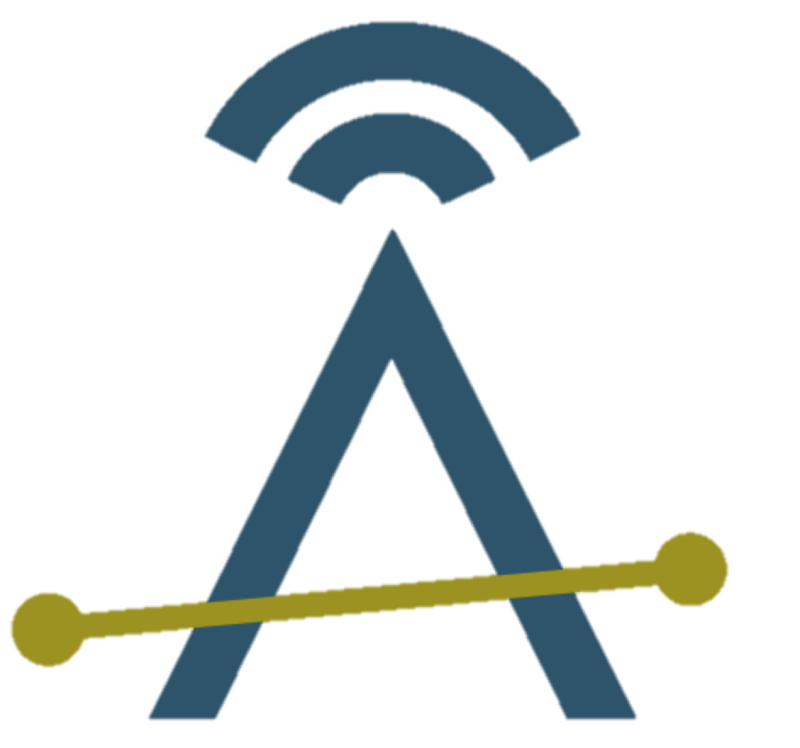 For this post, I’d like talk about another “trending” concept, one that has spilled out of the social media space and into IRL, or “In Real Life,” as the (rather new) phrase goes. I’d like to talk a bit about something called FOMO, otherwise known as the “Fear of Missing Out”. 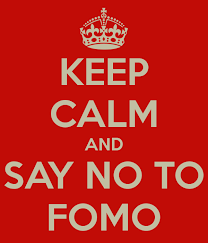 In general, FOMO refers to the phenomena of believing that other people are having more fun, are doing more, or are otherwise having a “better” life than you…a feeling based almost entirely upon others’ status updates and posted photos on social media like Facebook. This phenomena is at its core pretty silly, but many folks can attest that FOMO is a legitimate point of stress for them. The usual definition of FOMO, I feel we can generally agree, is a pretty low-consequence problem that's easy enough to solve or to not worry about in the first place. But when it comes to your home care agency keeping pace with and exceeding your competition, I feel that a little hint of FOMO might be a good thing. I feel it's important to be driven to stay current with the latest Best Practices, current trends, and be aware of the best technology needed to facilitate your agency’s success. 1.) Technology has increased our life expectancy. 2.) Because more people are living longer lives, it means that more caregivers, healthcare professionals, and agencies are needed to care for our growing elder population. 3.) Technology is increasingly allowing healthcare workers, and their clients or patients themselves, to more efficiently track and treat healthcare issues. Through this tech, healthcare costs can be lowered for everyone involved. 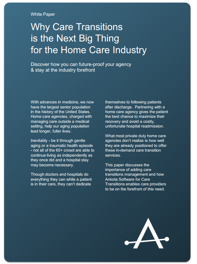 If your agency isn’t staying current with the latest home care and healthcare industry trends and technology, I would be willing to bet your competition is, and in that case you are missing out. The bottom line is this, technology is allowing folks to live longer, but with that comes more need for care. Getting in the ground floor of the increasing need for both care givers and home health aides looks to be essential to an agencies future success. And in my humble opinion, agencies with a care transitions initiative in place have the opportunity not only for a new source of revenue, but an advantage over their competitors who don’t have one in place. If you're interested in learning more about software solutions for home care or for care transitions, we'd love to help!